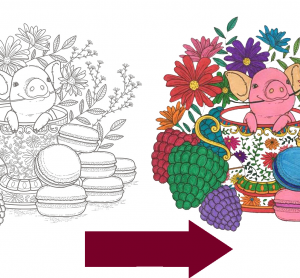 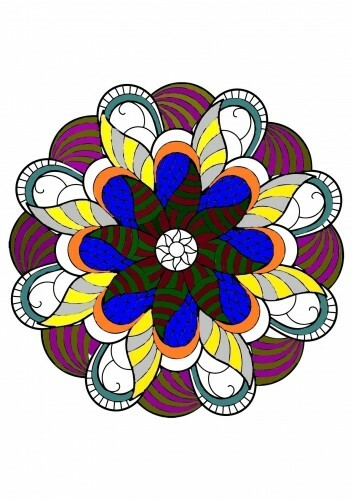 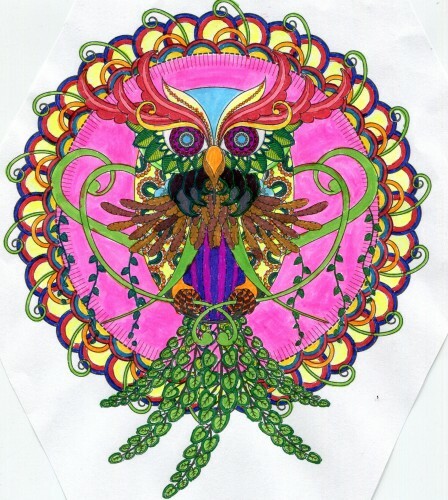 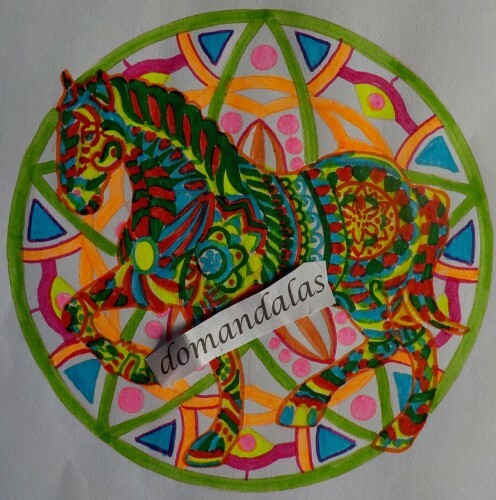 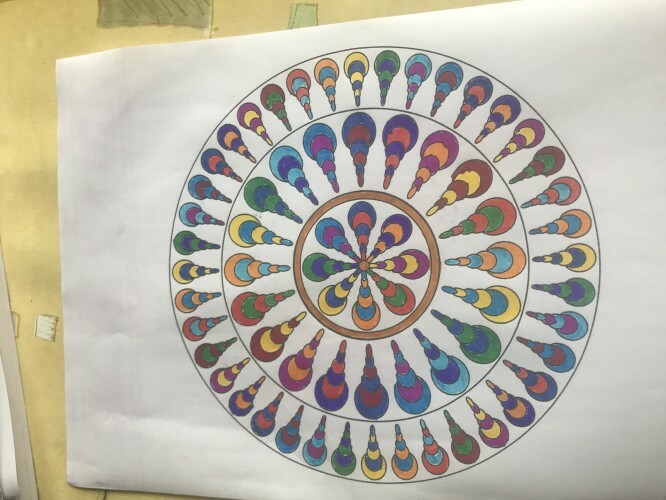 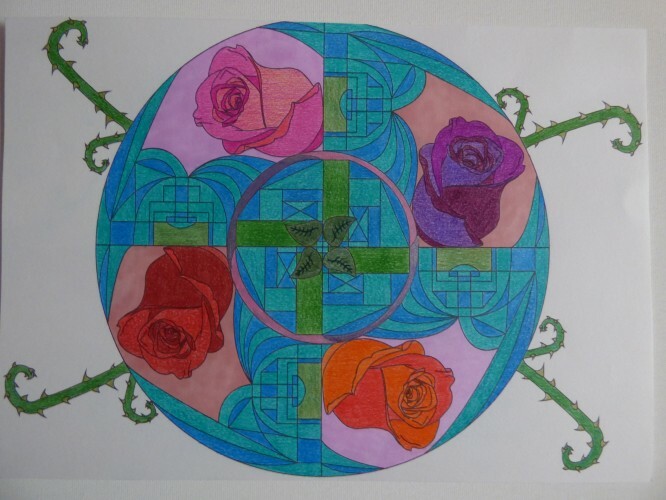 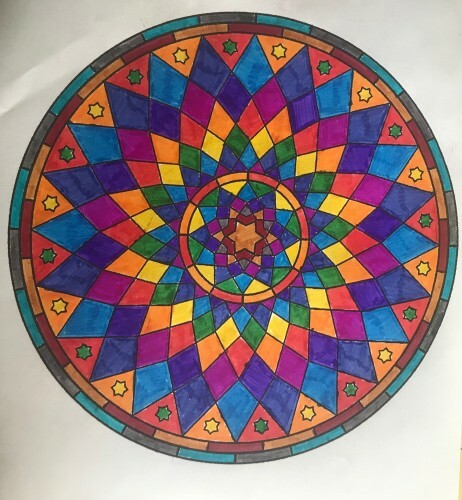 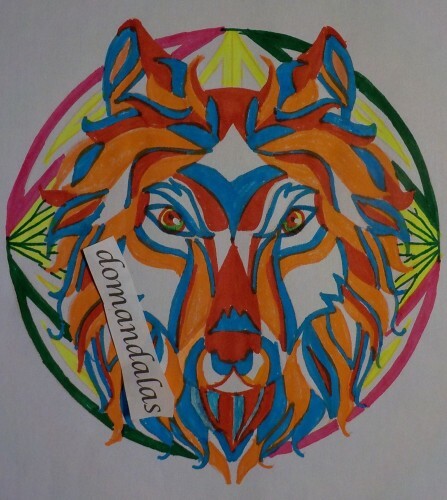 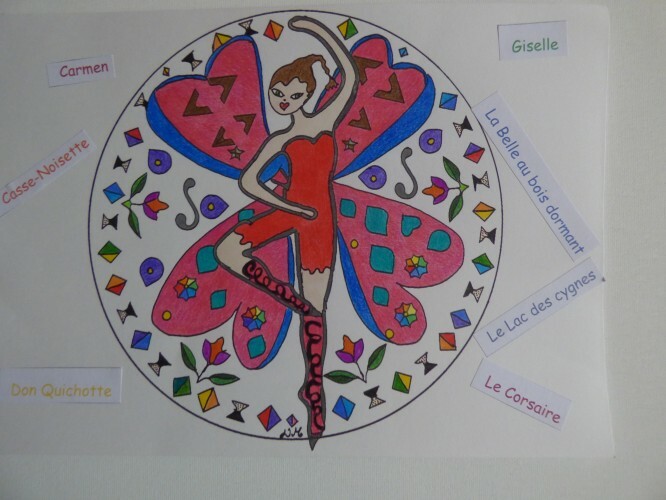 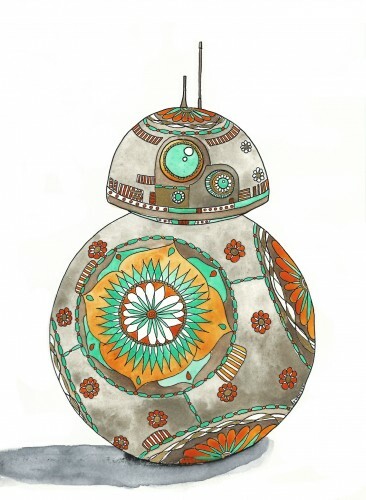 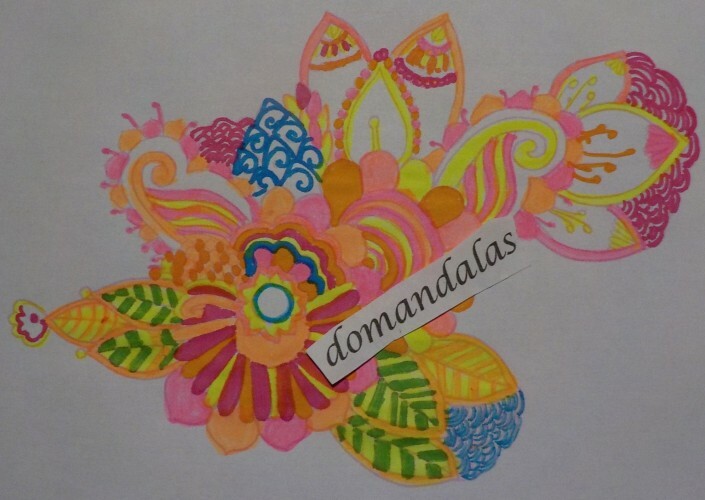 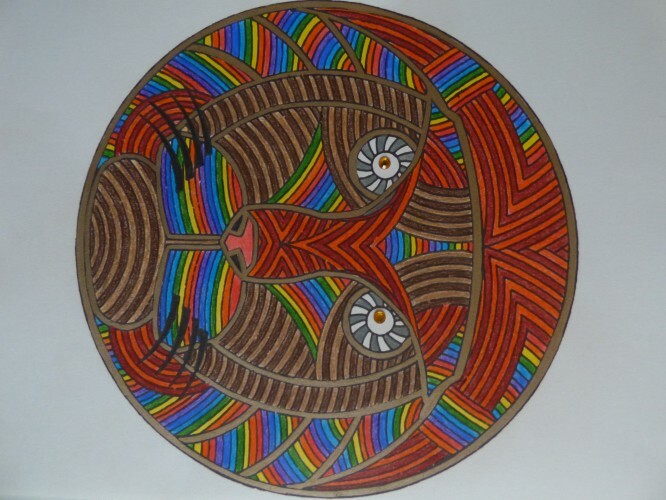 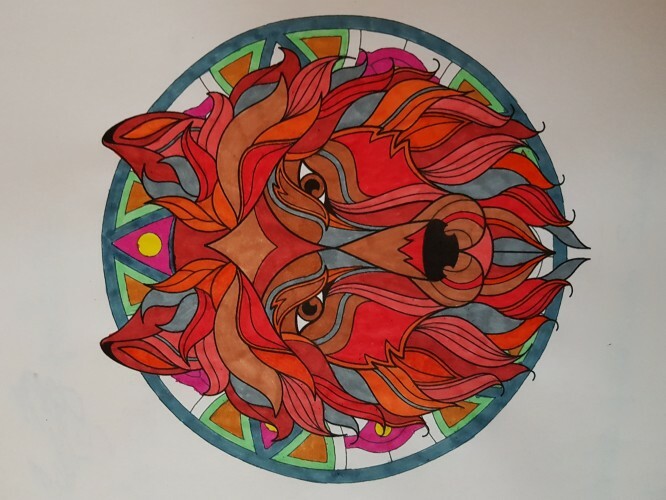 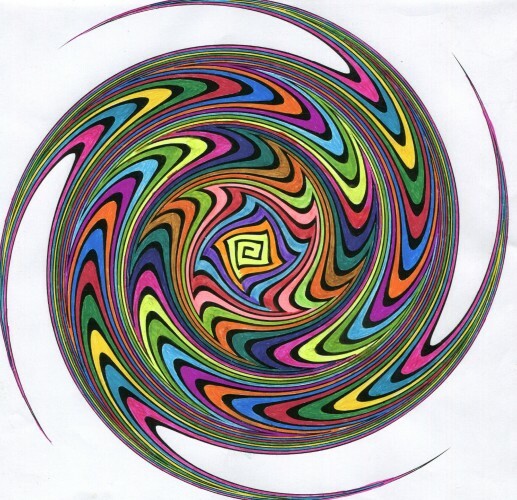 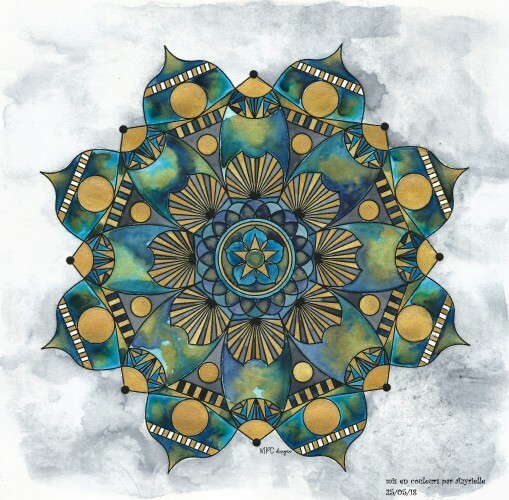 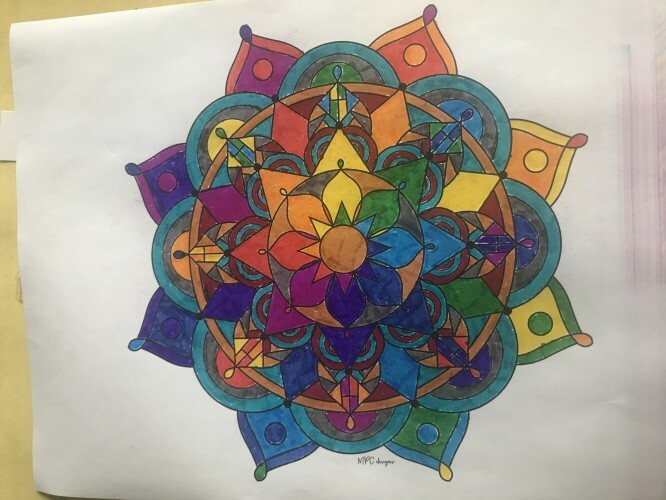 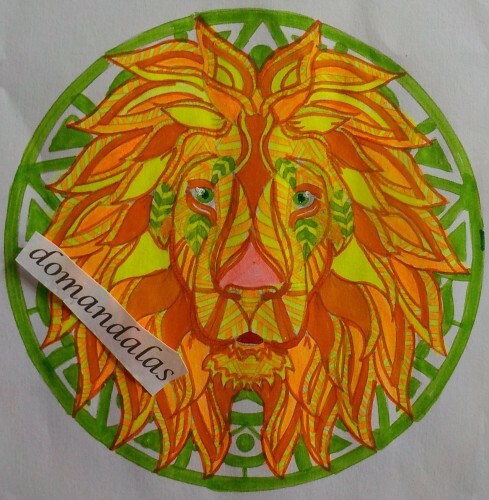 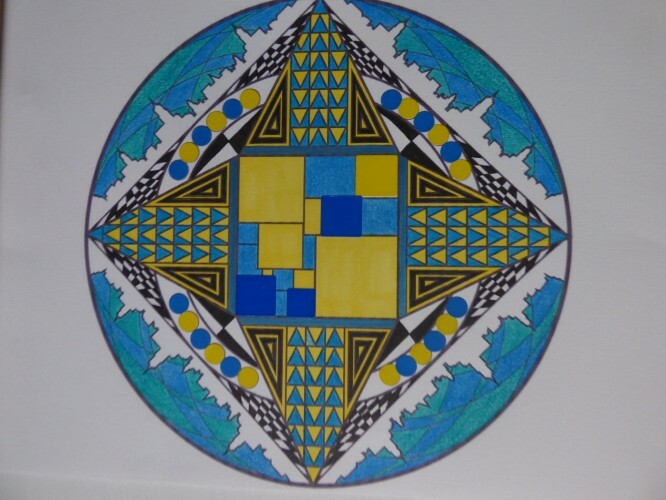 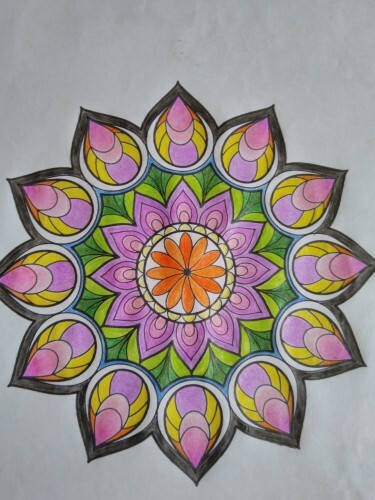 Discover the creations you sent us, created from the coloring pages of the website ! 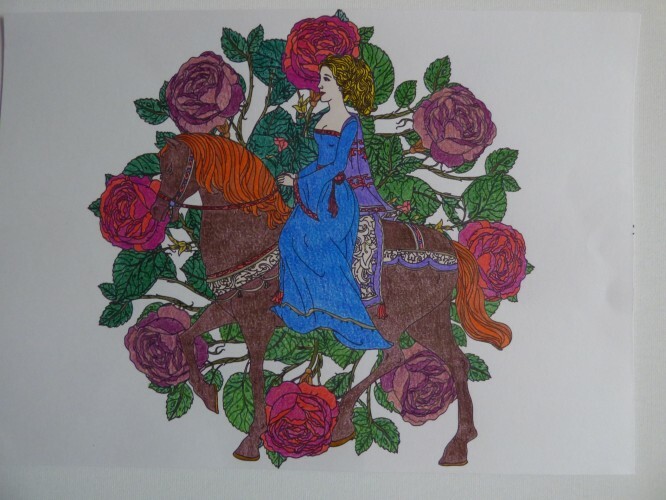 To send us your coloring pages creations, it’s very easy, it can been done directly from the website. 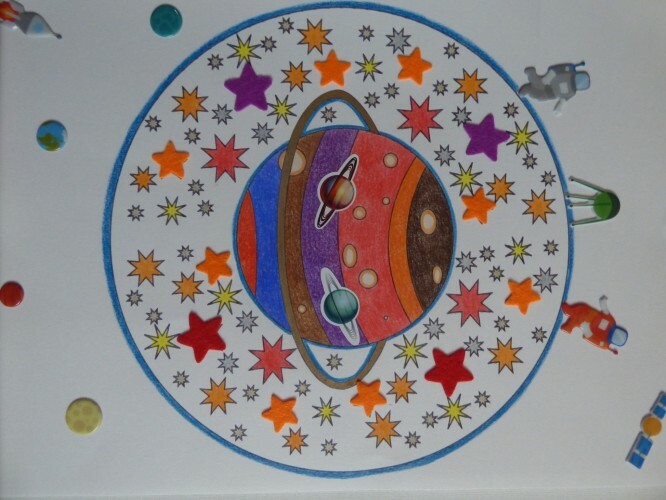 We explain you how it works here.